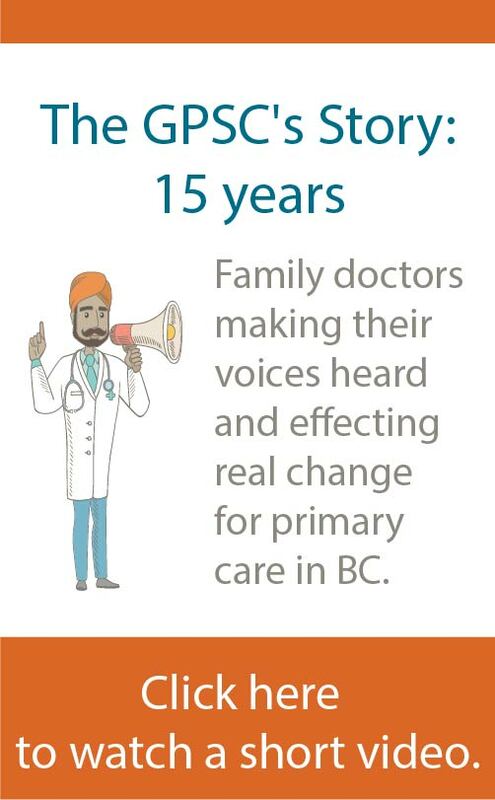 We work on behalf of doctors to strengthen full-service family practice and patient care in BC. 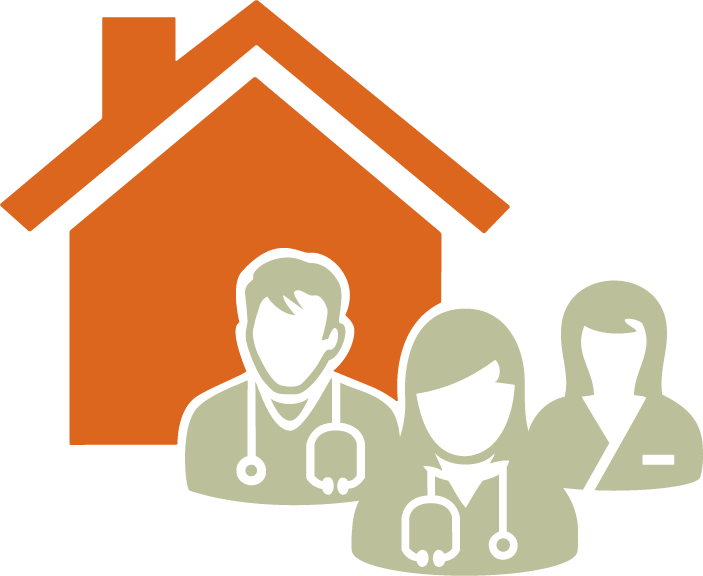 PSP provides flexible, tailored, accessible learning opportunities for doctors and practice teams. Learning materials and sessions offered through PSP are designed to increase doctors’ knowledge and confidence in key areas of clinical care and practice management. Short, flexible learning opportunities tailored to a practice’s learning needs. Interactive content that helps doctors maximize the value of their learning time. A variety of learning options (online, in-person, blended) that work with doctors’ schedules and learning preferences. Complementary content that integrates themes of patient self-management, quality improvement, and team-based care. PSP educational content enables doctors to engage in sessions that are relevant to their practice, and— with support from PSP team members— use their learnings to implement and sustain lasting practice changes. To get started or to learn more, contact a PSP Regional Support Team.